Stay warm this winter with a visit to one of the best coffee shops in Birmingham. In addition to the normal coffee chains, there are lots of great coffee shops. 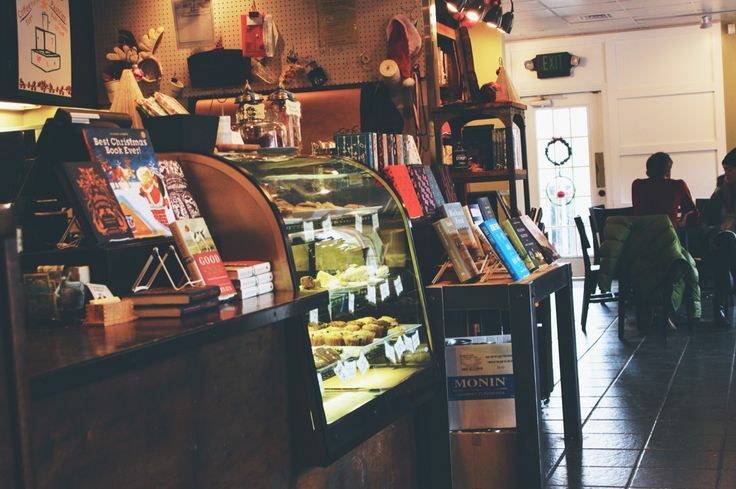 Whether you just want to get a drink to go and take with you on your errands or prefer to sit and warm up with a good book, consider one of these local coffee shops. Just as the name implies, Church Street Coffee and Books is the perfect place in Birmingham to curl up with a cup of coffee and a good book. This is a bookstore with its own dedicated café and bakery. All of the foods are fresh, from biscotti to house-made granola. In addition to an extensive selection of coffee, there are various pastries, including cane sugar-free, gluten-free, and vegan options. Revelator Coffee Company actually has six locations in the area, but the Birmingham one is the only location in Alabama. 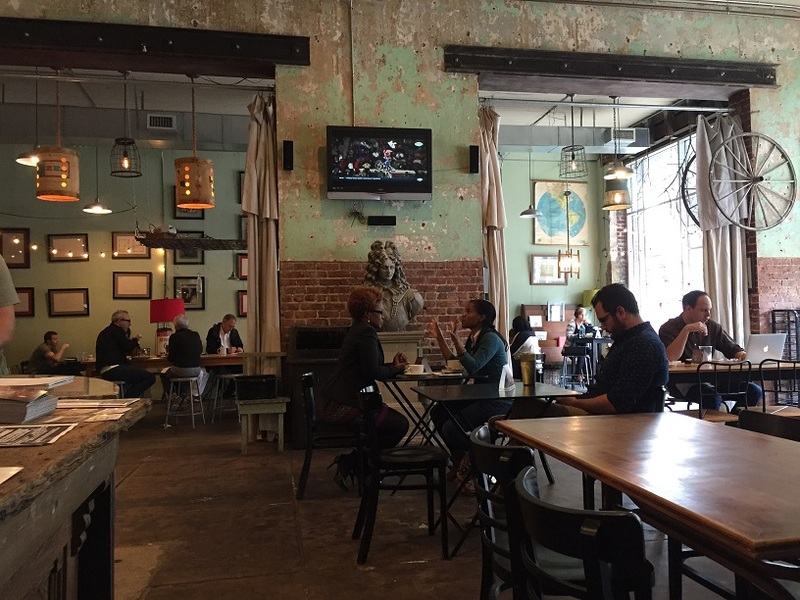 This coffee shop prides itself on its great service and Southern hospitality. It is also deeply involved in the community, and you will find products from local sources that work well with the coffee. This is one of the few coffee companies in the area that offers nitrogen-infused cold brew coffee, something that takes three full days to brew. 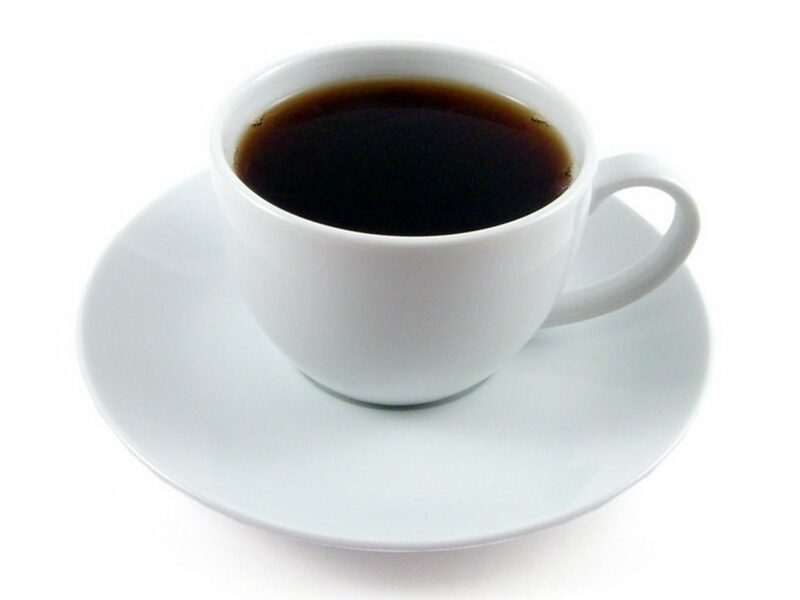 There are also other traditional brew methods, such as Aeropress, pour-over, and Chemex. Seeds Coffee Company roasts its coffee in-house and typically makes a medium roast. Urban Standard opened in 2007 and has become a catalyst for the downtown revitalization that has blossomed around it. It’s the perfect place for anyone to congregate: creatives, business folks, locals who live in the surrounding lofts, students with their laptops, and people who just want to have a killer cup of coffee. A vehicle from Long Lewis Ford can take you from Hoover, Alabama, to any of these Birmingham coffee shops in comfort and keep you warm on the way there.